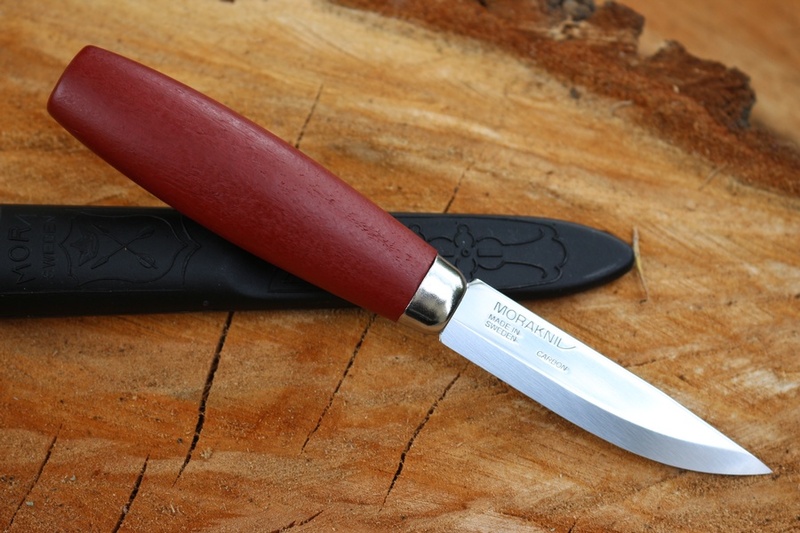 A Classic Swedish knife, made in Sweden from Swedish Steel and Swedish Birchwood. 'Classic' is a good way to describe the timeless and practical designs of the red handled Mora range. The 2/0 is a compact knife and differs from the Standard Classic 2 in this respect. The 2/0 blade is shorter, the handle shorter and less width, but the materials, grind and design are the same. 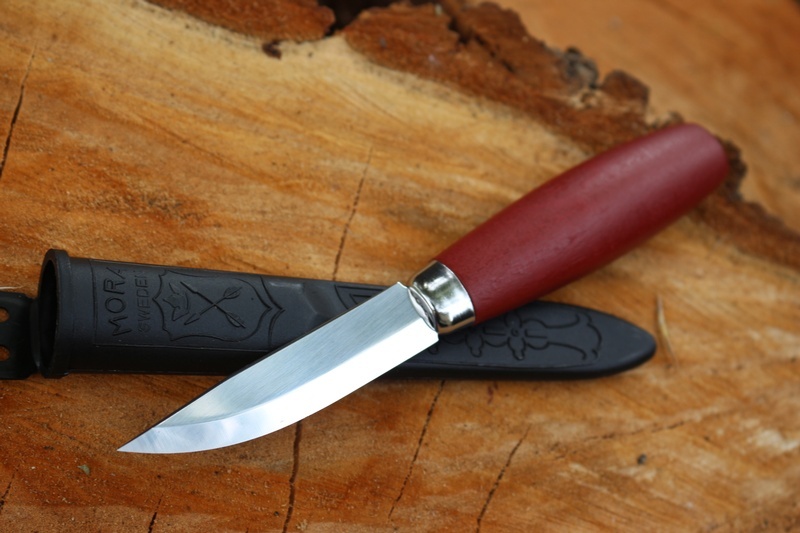 Great for woodwork, crafts, camp duties and general use, the 2/0 has a traditional narrow tang construction, with scandi ground Carbon steel (58 HRC) blade, Red Birch handle and stainless ferrule. Comes with a polymer Sheath. 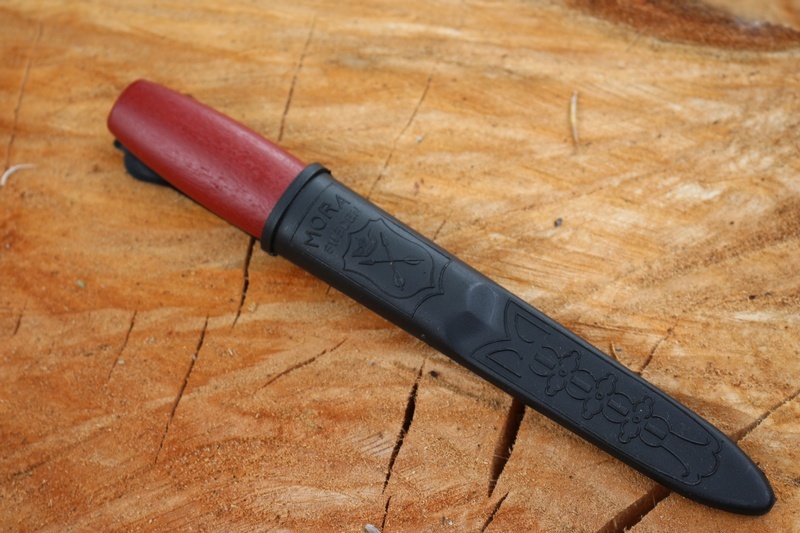 Purchase through PayPal by using the "Add To Cart" button above or use the form below to order the Mora Classic 2/0 . 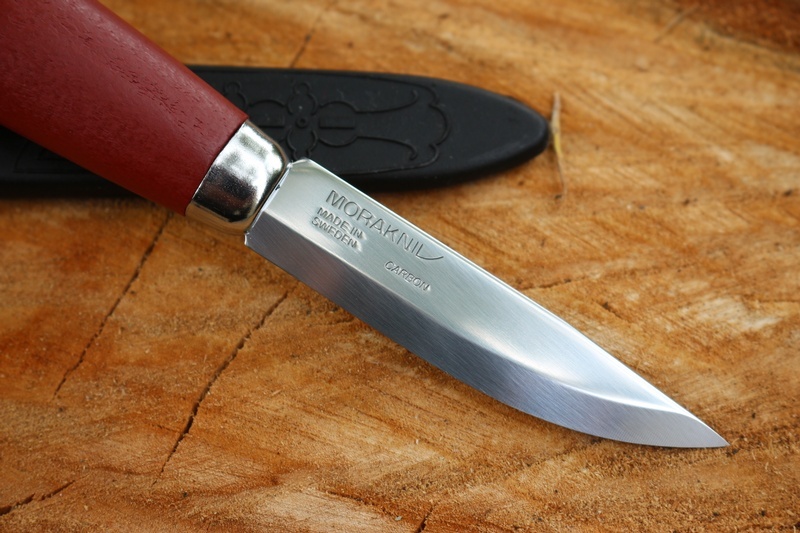 Feel free to contact us if you have any questions about the Mora Classic 2/0 .